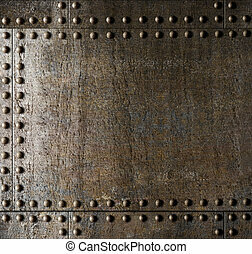 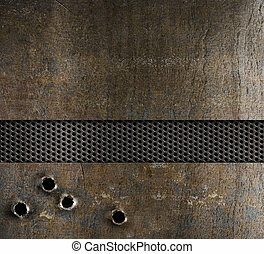 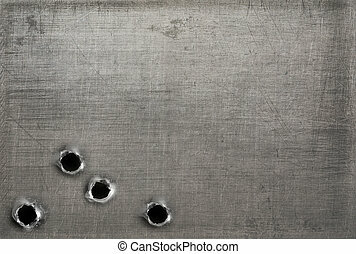 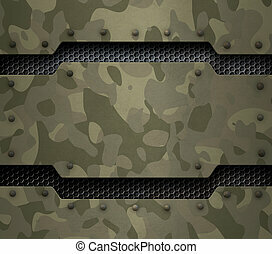 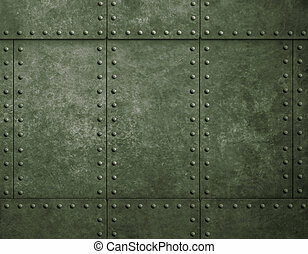 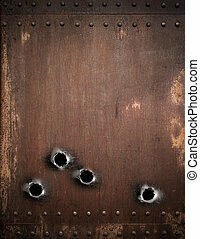 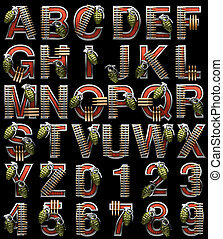 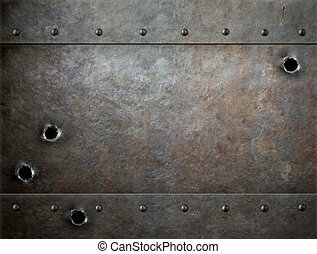 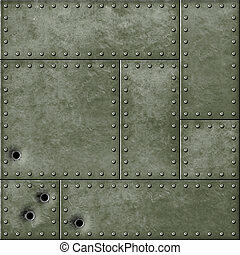 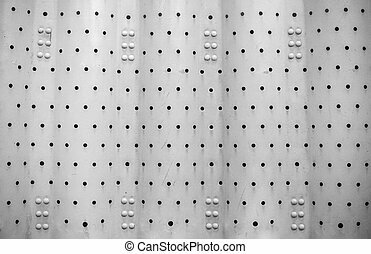 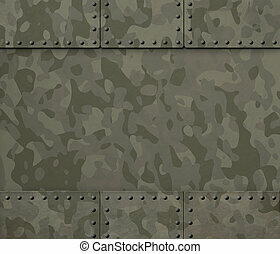 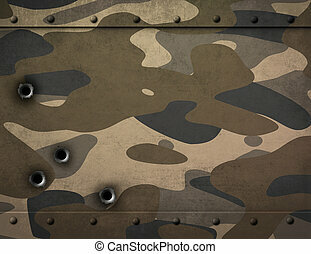 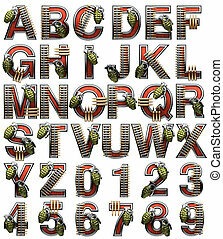 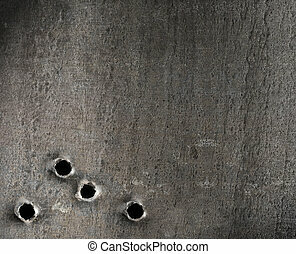 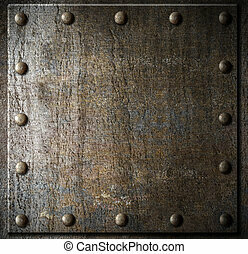 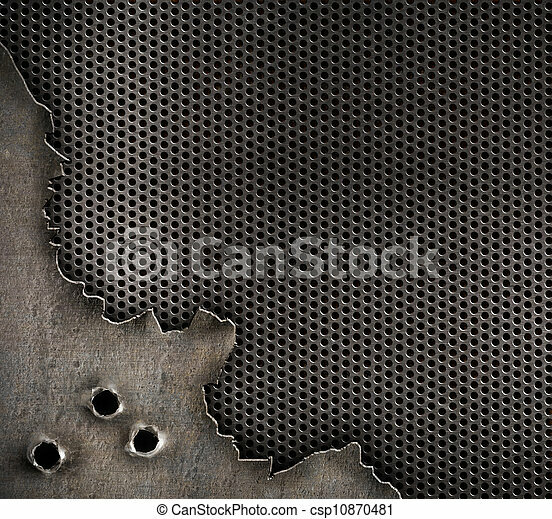 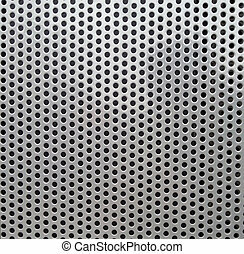 Metal with bullet holes military background. 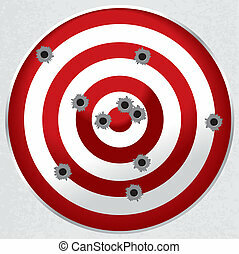 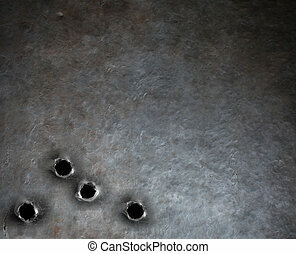 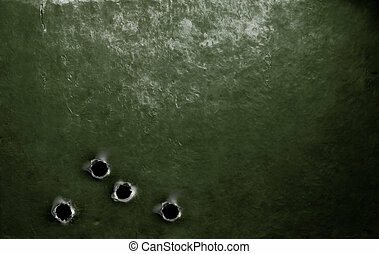 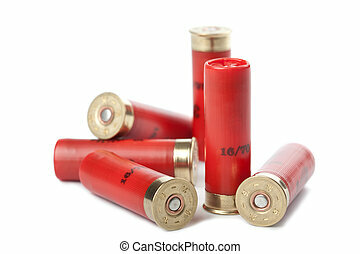 Indoor shooting range silhouette paper target shot full of bullet holes. 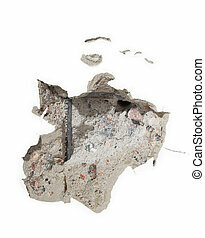 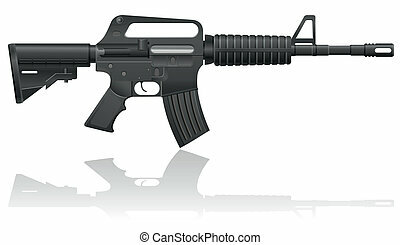 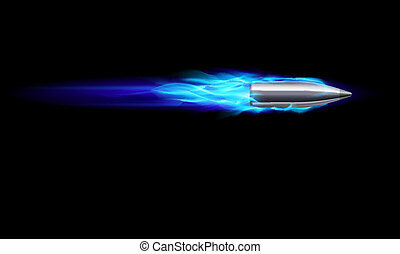 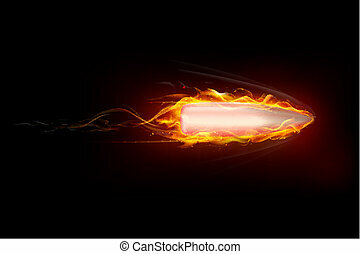 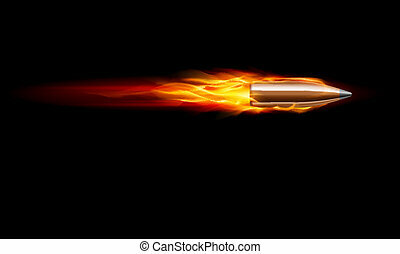 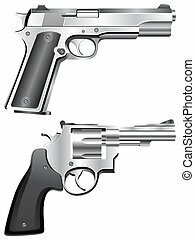 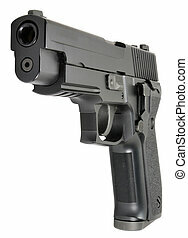 Picture of isolated pistol with white background.